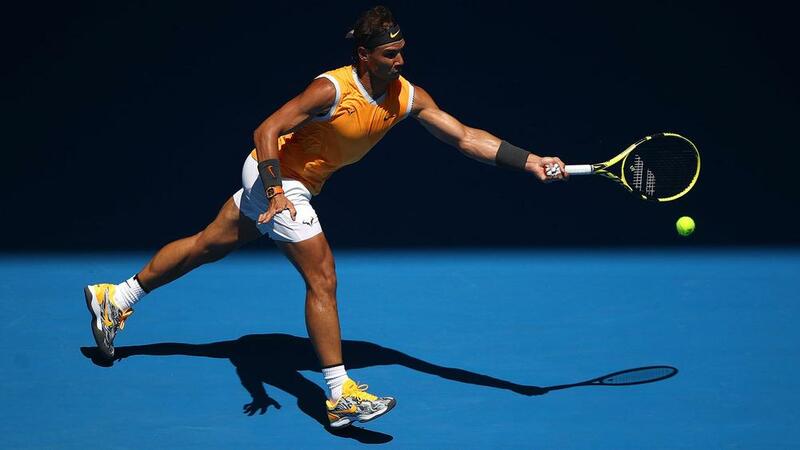 Rafael Nadal brushed past local talent James Duckworth in the Australian Open first round on Monday. Nadal responded quickly, breaking in the 12th game and sealing victory with a backhand cross-court pass. He will face either Matthew Ebden or Jan-Lennard Struff in the second round, with a potential match-up against Australia's highest-ranked male player - Alex de Minaur - in the the third round.